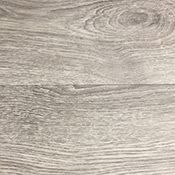 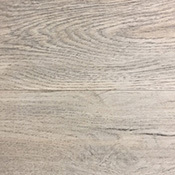 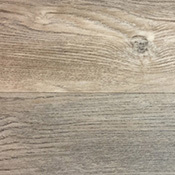 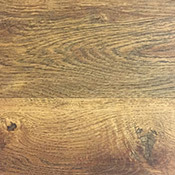 Marquis Granite Falls Luxury Vinyl Plank Flooring is a good flooring collection for homes and most business applications. 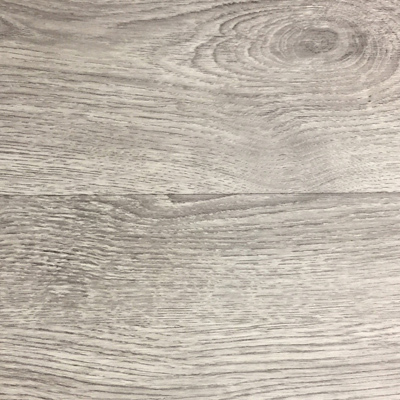 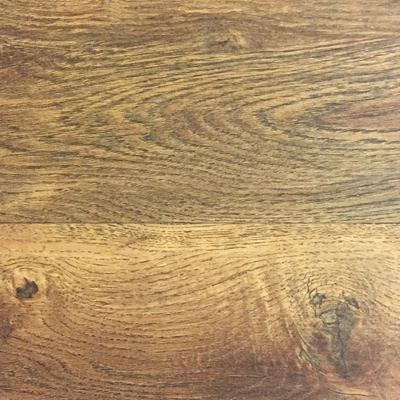 These vinyl planks are made to wear welland look great. 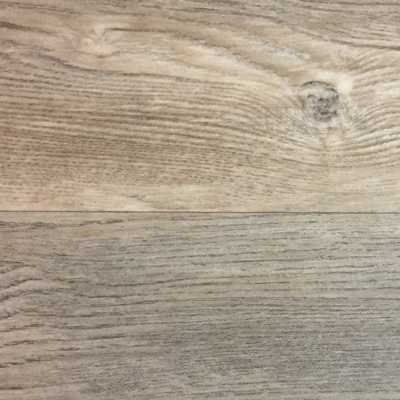 Granite Falls features 4 standard colors. 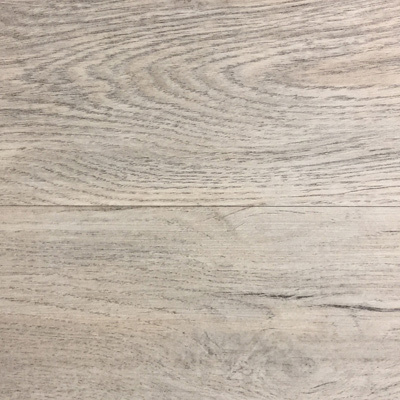 All of these plank options are great option for most heavy traffic areas.